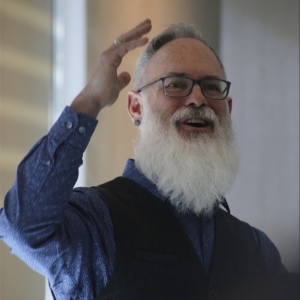 Associate Professor of English and Women’s, Gender, and Sexuality Studies at Brandeis University, Tom King (Ph.D., Theatre and Drama, Northwestern University) has also helped create interdisciplinary undergraduate programs in Sexuality and Queer Studies and Creativity, Arts, and Social Transformation. Prior to his teaching career at Brandeis, he worked as an A.E.A. stage manager in Chicago (Remains Theatre, Wisdom Bridge Theatre). Tom began his work with ATB by directing DETSILY? and co-directing Much Ado about Nothing.